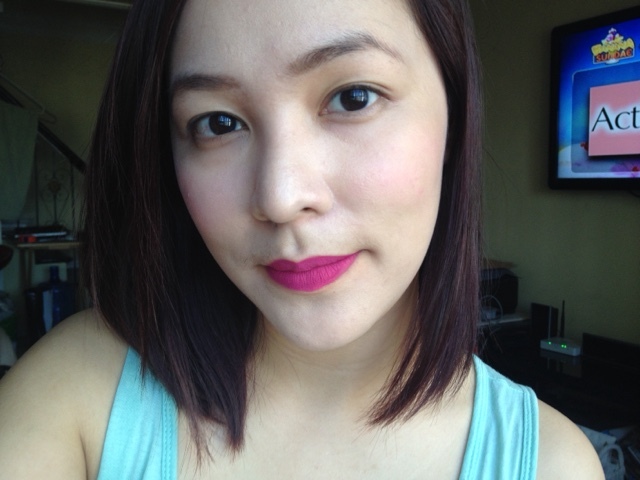 Pink Sugar Cosmetics Sugar Tint Lip & Cheek Tint* | Vanity and Everything in Between. The shades they have are Pink Passion, Coral Bliss, Purple Pleasure, Red Rouge, and Pink Paradise. I have the first two shades mentioned. 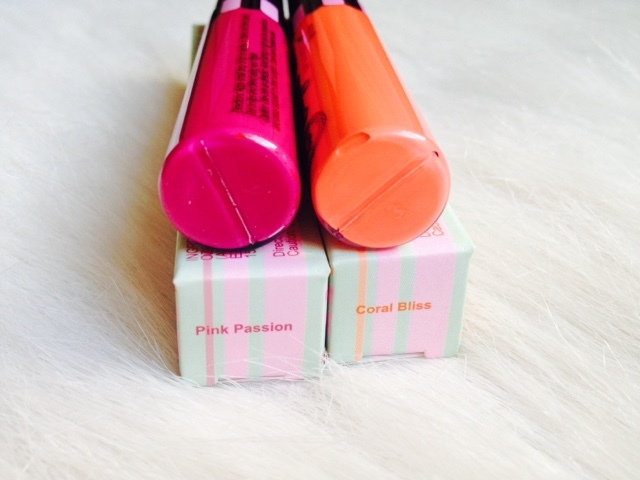 Out of all the shades available, Pink Passion is my favourite. Coral Bliss is a coral shade that seems to adjust depending on our skin tone. 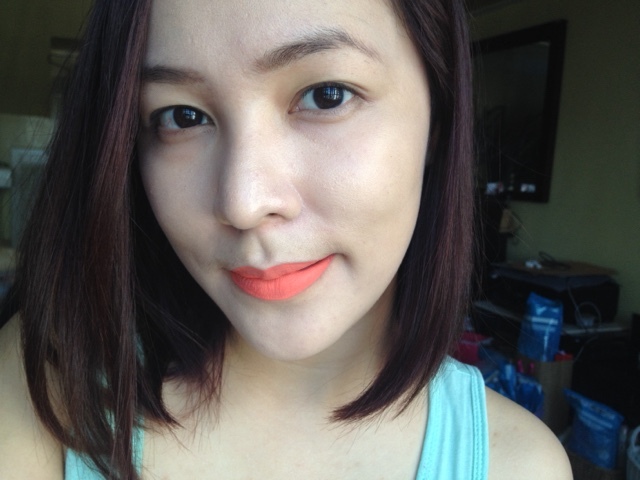 It leans more on the orange shade on my lips but for darker skin tone, it seems to be a pale peach beige. 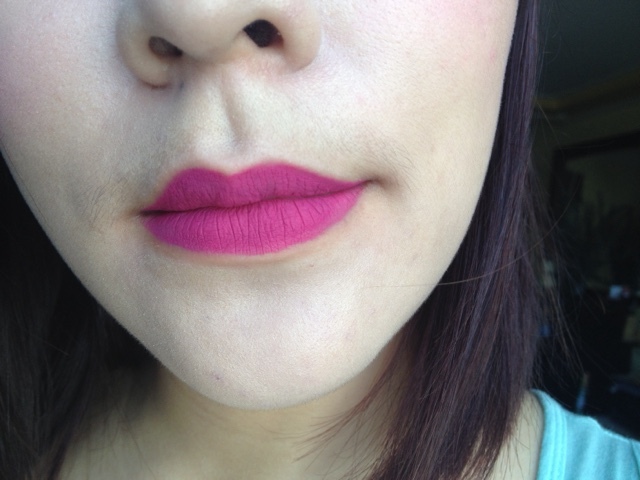 Pink Passion is a fuchsia pink shade that compliments all skin tones. 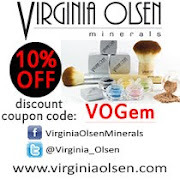 This is my favourite as it gives me that nice blush when I use it on my cheeks. It dries several seconds after application. Since it's matte, it does define lip lines but it's not totally drying on the lips. However, this isn't transfer proof and fades and flakes the moment you eat. I'm on the fence about the first five shades they released. 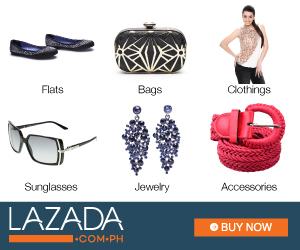 They are nice and saleable shades but none of them are really fit for the corporate world. Red Rouge could work but it's still a tad bright for office. Good news though cos I saw recently on their Instagram feed that Pink Sugar will be releasing 5 new shades - it has nudes! 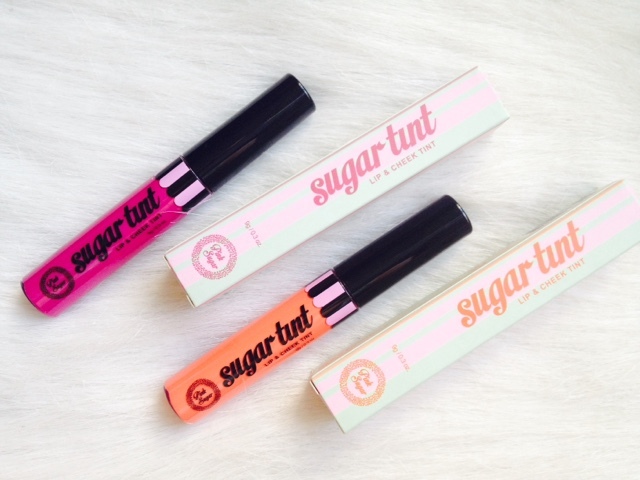 Pink Sugar Cosmetics Sugar Tint Lip & Cheek Tint retails for PhP349 and is available at SM Beauty Stores.